I wanted to thank you so much for everything that you taught me through the hypnobirthing course. 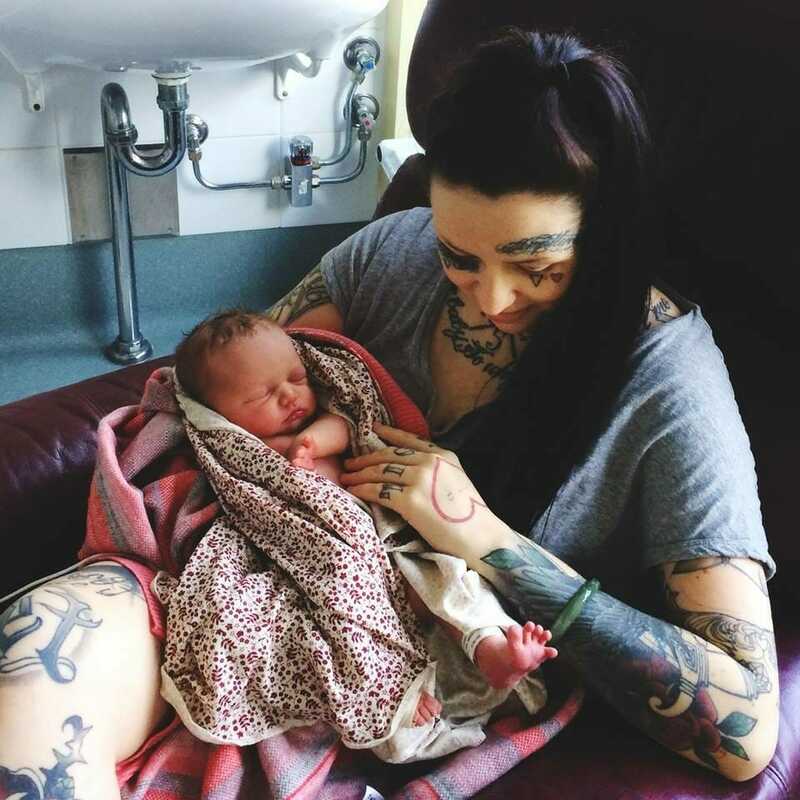 Before the birth of my daughter every night I listened to my hypnobirthing tracks and would listen to the affirmations whilst I was in the bath as I planned on having a water birth. I did a lot of preparation with all of the tools that you gave me. From when my labour began I was playing the affirmation track and I had it on repeat for the following hours whilst I breathed through the surges. The track helped me to get into the zone and into a deep state of tranquility and relaxation whilst my body and mind rode the waves. For the first few hours I was laying on my side in what I have described felt like my own personal cocoon. Once I got the ok to get into the water my labour progressed and it was not long until I was in transition, I had a moment when I was 9cm dilated and I wanted to escape, to run away, but these feelings were quickly replaced when I heard “you are a strong woman” and almost immediately I let out a lot of primal noises and Lotus entered the world. I had this other moment in transition where it felt like I had to surrender and shed all the skins of my past to be reborn as her mother, it was such an intensely spiritual birth! I said after she was born that I wanted to do it all again?. It was beyond beautiful and the best experience of my life. I highly recommend hypnobirthing and believe that because of my hypnobirthing classes with you my birth was so amazing. I am so thankful.